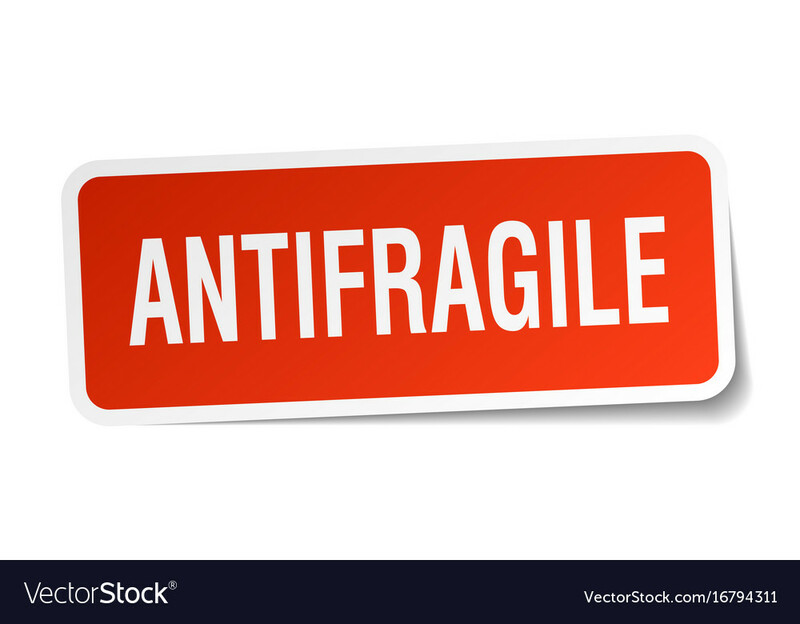 Apply to Shipping Boxes, Cartons, Envelopes and Poly Packs.Use on Shipments containing Delicate Instruments.Use on Shipments containing Computers or Electronics.Use on Shipments containing Glass, China or Breakable Items. 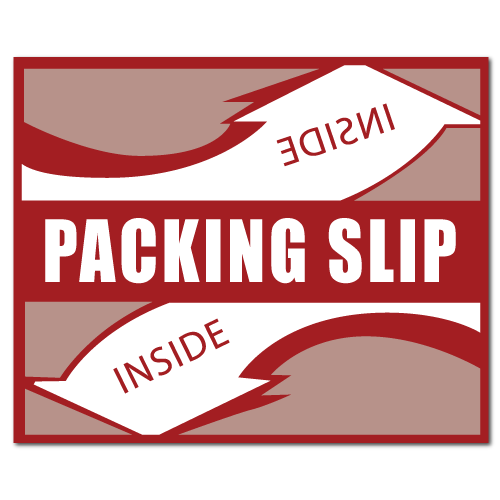 Use on Shipments containing Antiques, Collectibles or Vintage Items.Use on Overseas and International Shipments.Use when you are Moving or Relocating. 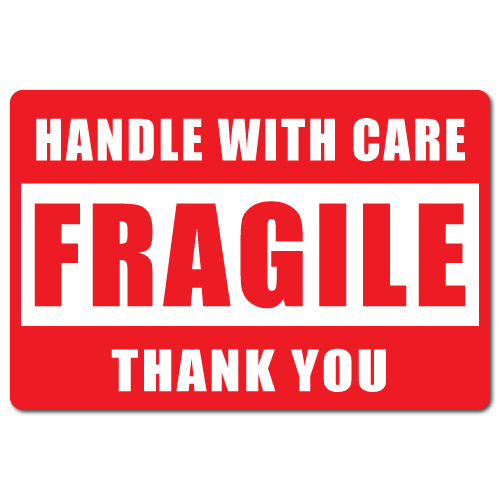 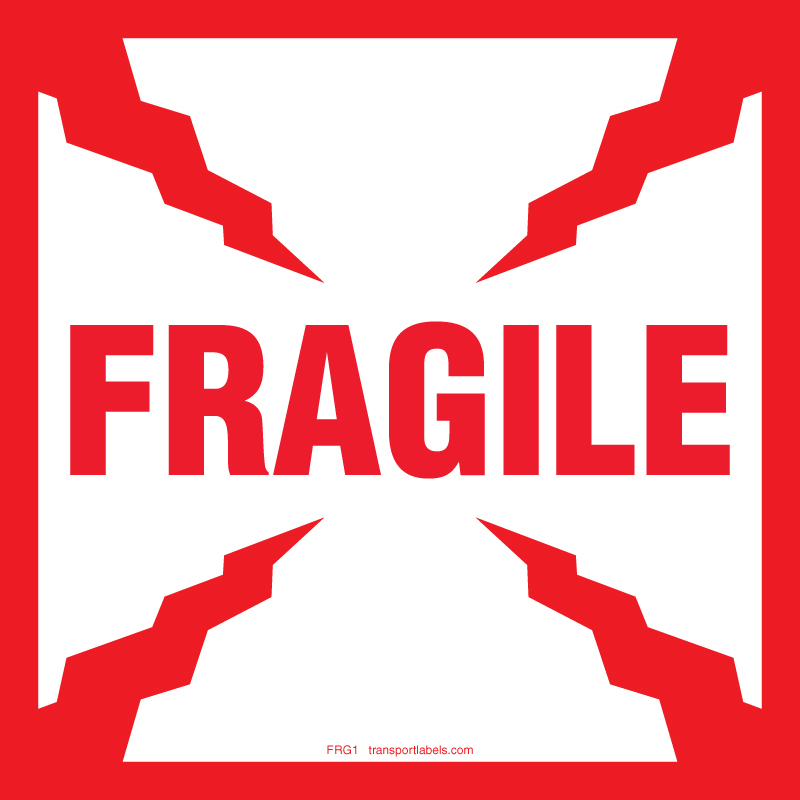 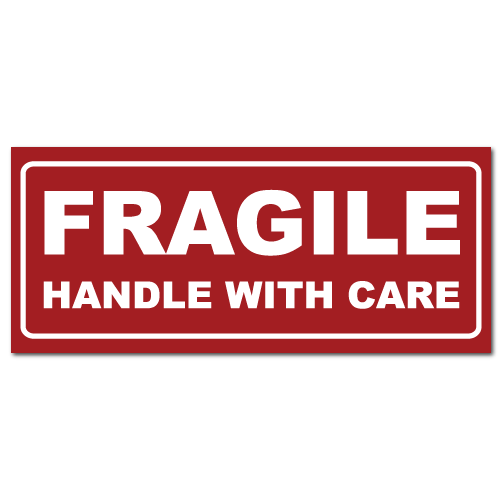 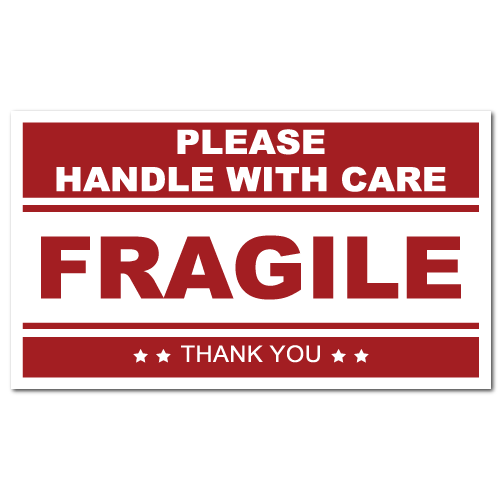 Our “Fragile” stickers are the perfect way to label your packages and prepare them for shipping. 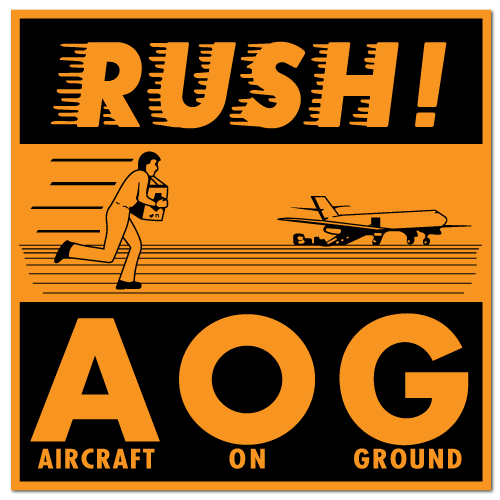 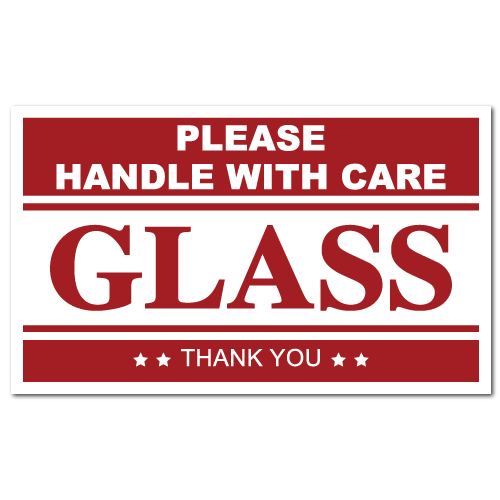 Warning the carriers that delicate items or items that shouldn’t be rough handled, shaken, dropped, etc. 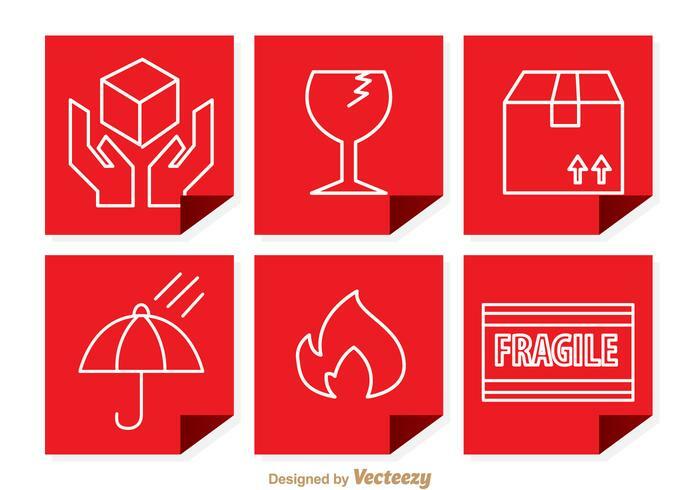 Show that your business cares about a safe delivery of your products with the right warning stickers. 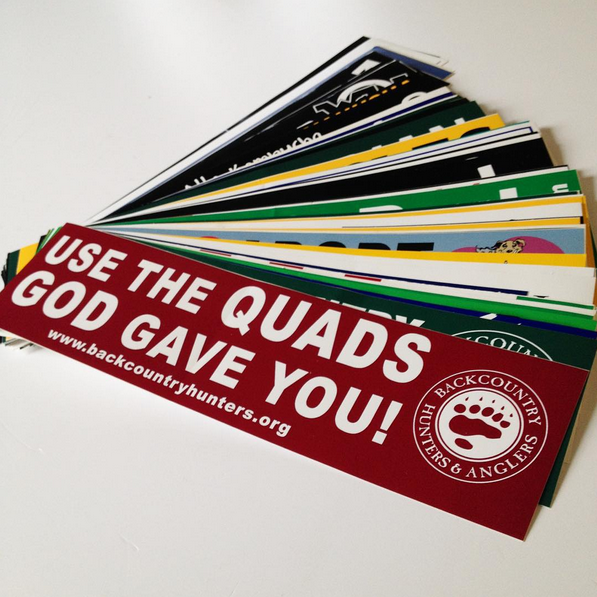 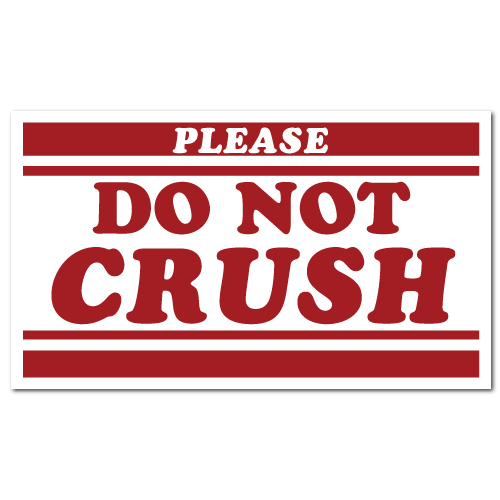 4″ x 4″ Round Corners Square Custom Printed Stickers Multiple Colors to choose from Up to 4 Spot Colors Multiple Materials and Adhesives available Upload your own artwork or we can help you design it!Get Started! 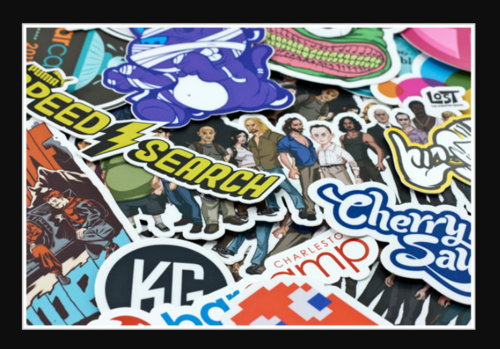 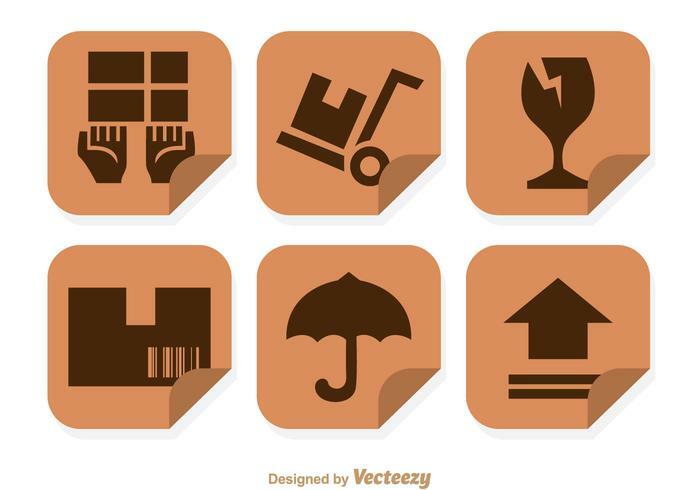 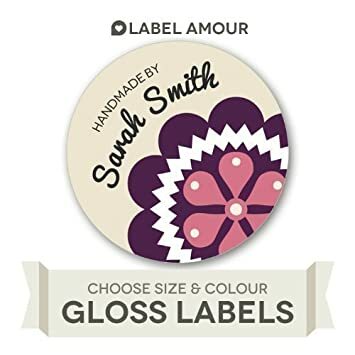 Perfect Stickers for use in Shipping and Packing Your Products.Show your customers that you want their package to arrive safely. 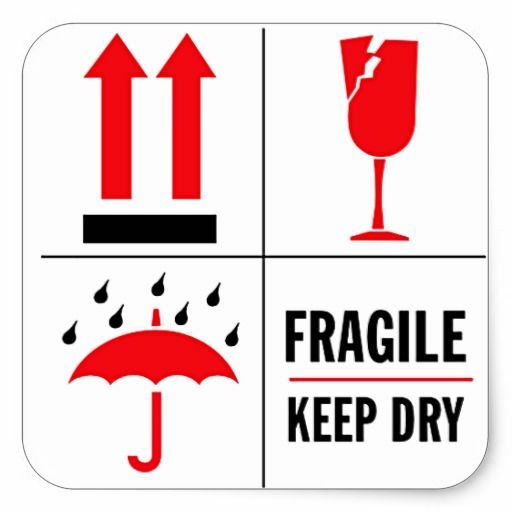 Great for Moving also, to alert your movers and helpers about your fragile items.